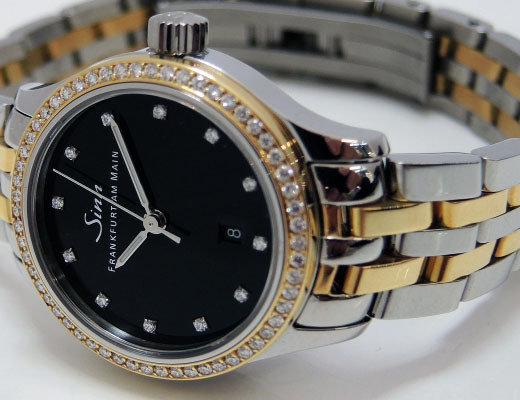 In addition to their rarity, diamonds are coveted for their high refractive index for light: no other material breaks down the visible components of light so beautifully – or sparkles so magnificently when cut by a master artisan. 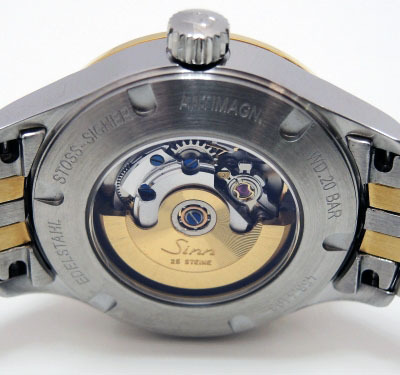 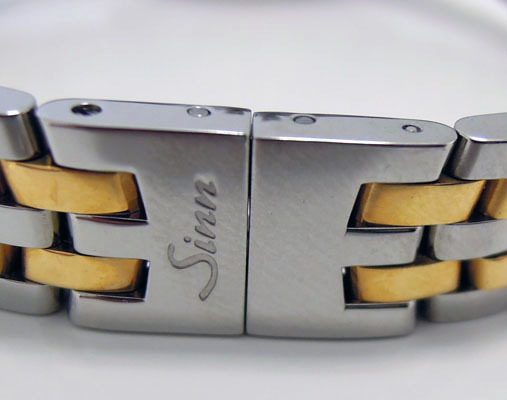 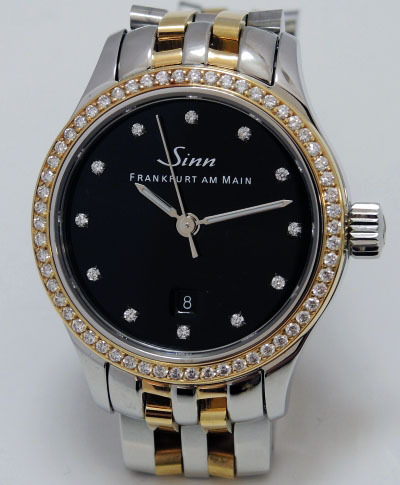 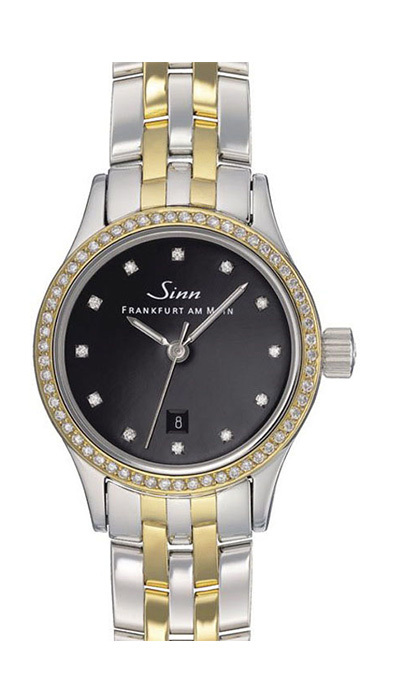 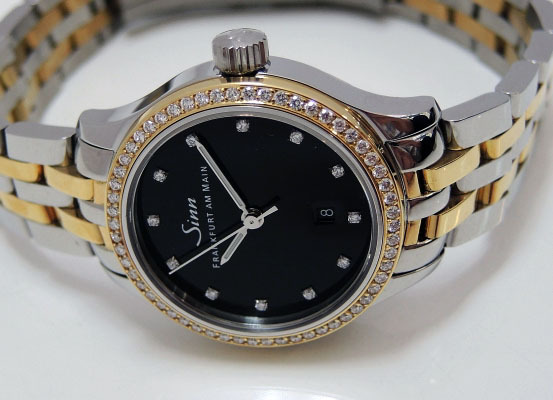 We make use of this phenomenon to transform the sporty, elegant Sinn 456 into a precious piece of jewelry. 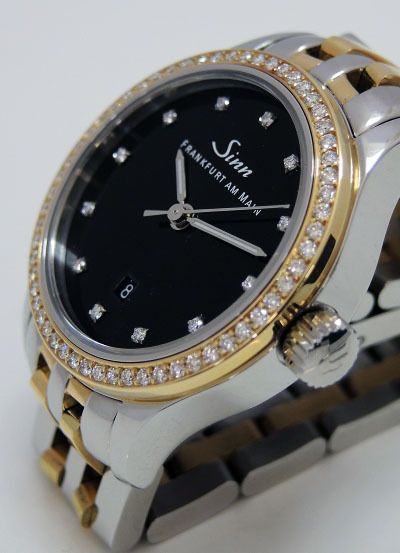 Fifty-eight cut diamonds are individually inlaid by hand with great care in the 18-carat classic style gold bezel. 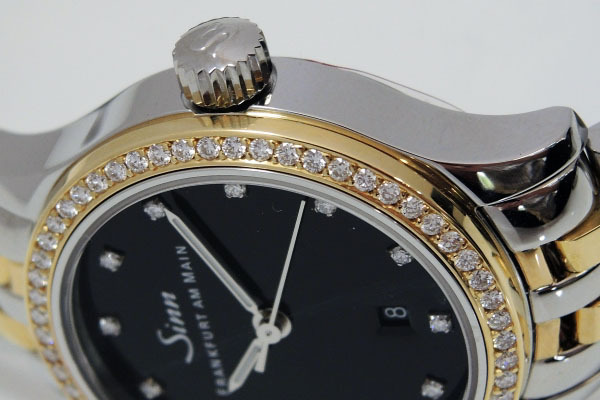 Twelve more cut diamonds are used as the indices on the dial. 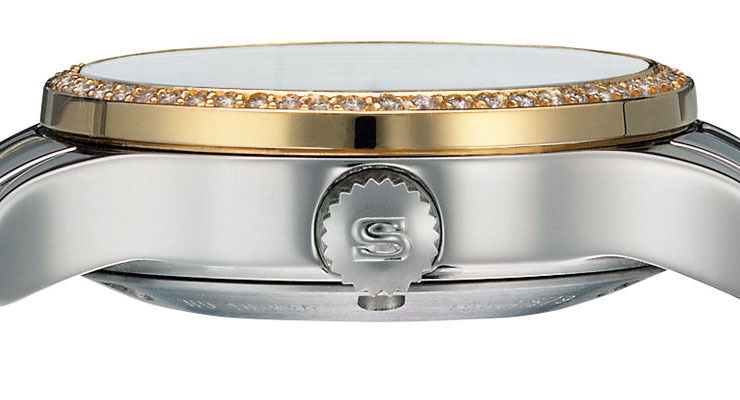 Each individual diamond is cut in the classic round design with 33 facets on the top and 24 on the bottom. 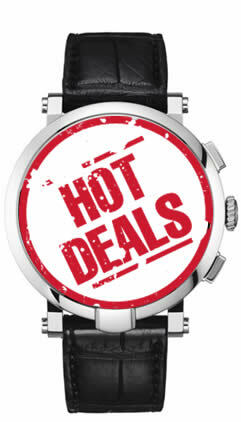 The stones are classified as Top Wesselton.